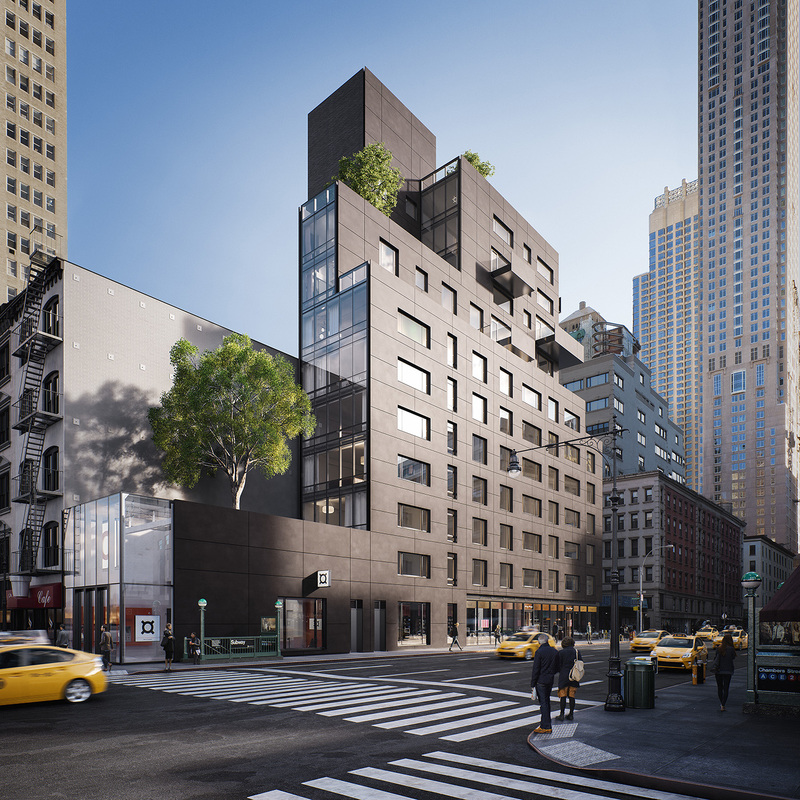 Situated between Warren Street and Chambers Street with a block-long frontage on Church Street, 30 Warren is a ground-up new development condominium in Tribeca. 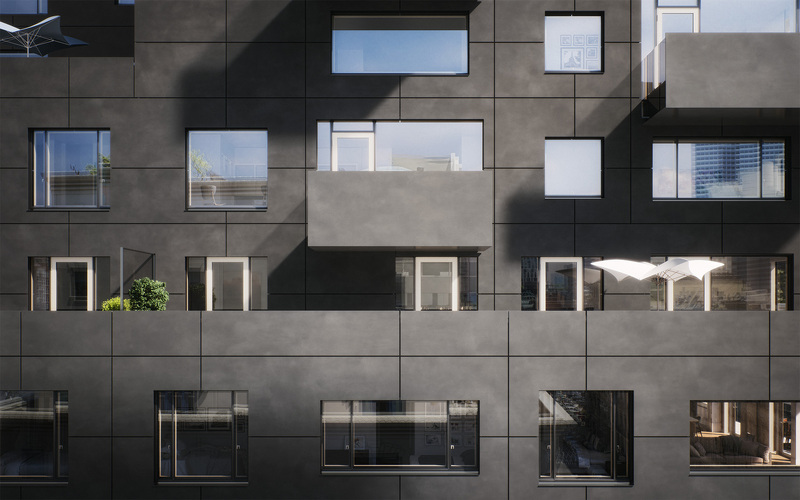 Designed by Post-Office Architectes, 30 Warren is a boutique development of 23 design-forward residences. 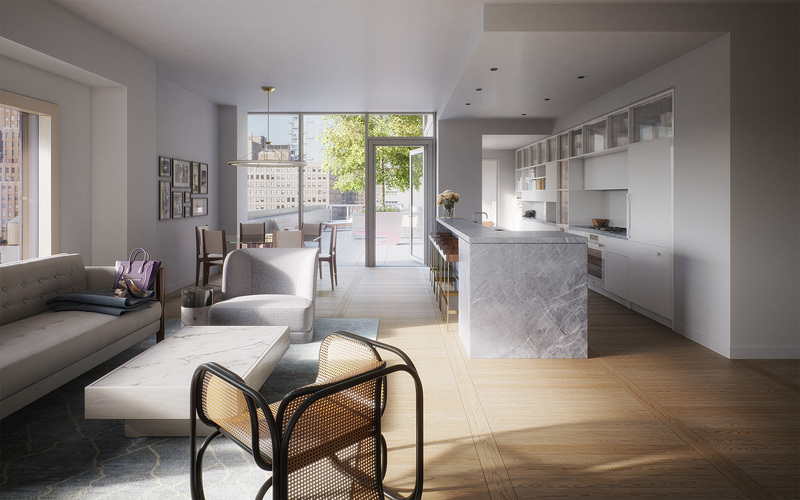 Both quintessentially Tribeca and distinctly modern, the architecture and interior design are part of a fast changing neighborhood. At 12 stories, the building will rise above many of the neighboring structures offering city views. Residences will be a mix of generously-scaled one- and two-bedroom homes with a limited selection of three-bedroom and penthouse residences with direct elevator entry reserved for the top floors of the building. Each residence will feature open floorplans which accentuate the multitude of natural light the living areas will take in from the oversized windows. 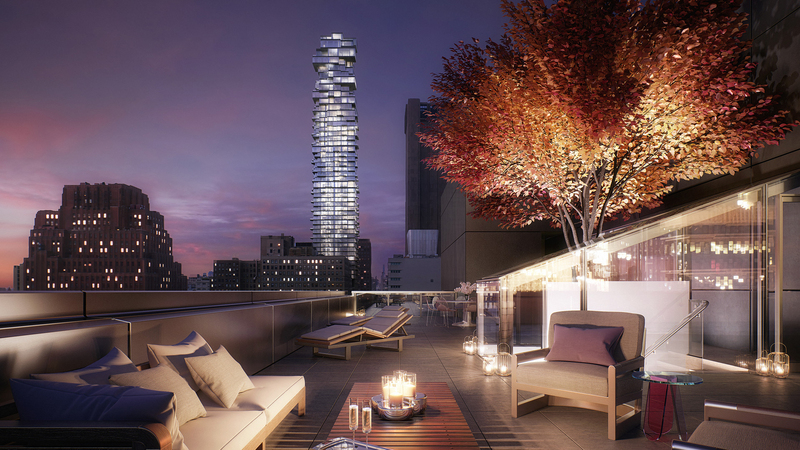 Select residences also feature outdoor space. Building amenities include a full-time attended lobby of Warren Street, fitness center with yoga studio, children’s playroom, bicycle storage, package room with refrigerated storage, and laundry room. The complete offering terms are in an offering plan available from the Sponsor. File # CD15-0080. Sponsor Name: Cape Church Associates, LLC, c/o Cape Advisors, Inc. 483 Broadway, 5th Floor, New York, NY 10013. Equal Housing Opportunity. Sponsor reserves the right to make substitutions of material, equipment, fixtures, finishes and appliances in accordance with the terms of the Offering Plan. With regard to exposures and views, Sponsor makes no representation that future construction in the neighborhood surrounding the Condominium will not result in the obstruction of the views from any windows and/or Terraces.